The world of public relations is an ever changing business and staying aware of new trends and technology is essential to stay on top. 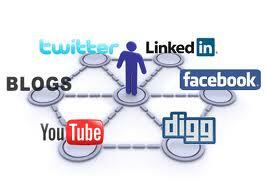 Currently, one of the fastest emerging trends in PR is the use of social media. It’s almost to the point where things like blogging, tweeting and Facebook posting are essential in a public relations campaign. Here, at Image Marketing Consultants we’ve taken this movement in stride and always stress the importance of social media on our clients. Now, Facebook is not a new trend by any means, as it has become one of the most recognized brands in the marketplace, if you say the word “Facebook” people know exactly what you’re talking about. However, Facebook and various other social media outlets like Twitter, Youtube and LinkedIn have now become valuable tools for business, especially in the realm of public relations and marketing. 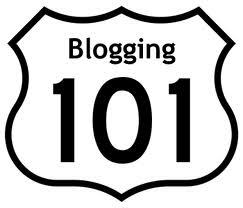 Blogging is another emerging trend, and one that is also important in the creation of a public relations campaign. Blogs offer PR professionals another outlet to pitch stories to. As more and more people look to blogs for news and information, this outlet becomes increasingly valuable. Much like any other tool in public relations, the effective use of social media outlets and blogs is a learned skill. Sure, you can create a Twitter account for your business or write a blog, but you’re not maximizing your PR potential unless you’re interacting with the right people and posting the right things. The emergence of social media and blogging in the business world has given us an extremely valuable public relations tool, one that if used correctly can open doors that would be otherwise jammed shut.